VR Books in the Future: Bye, e-Book. Hi, Virtual Reality. Imagine being able to read Harry Potter, then visit Hogwarts, attend each class, hang out with Harry, Ron, and Hermione—all from your home. “We don’t know how long virtual reality is going to take and how large it’s going to be. But we know it’s somehow going to play an important role, and we, therefore, must have focused on it and have people working on it.” — Robert Kyncl, Chief Business Officer, YouTube. 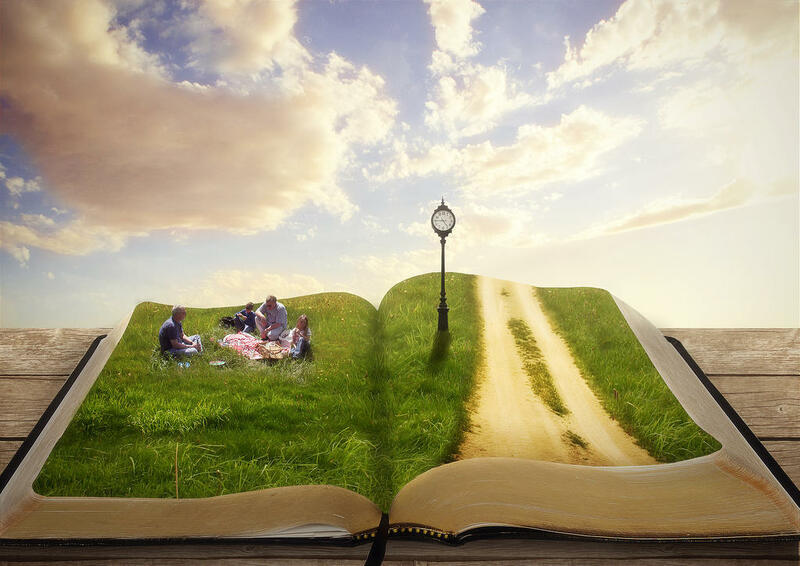 All this time, books create an imagination in our head, and now virtual reality will bring that imagination to life. We all love imagination and, for so long, we understand that we can never live inside an imagination. However, here comes the new era where you can find yourself inside an imagination world. In the near future, we can finally visit Hogwarts, open a door and find a new world called Narnia, have a meaningful conversation with Little Prince in a desert. We can see adults and kids love reading much better than what we usually do today because when they read about the solar system, they travel to space and float in a galaxy; when they read about Anatomy, they become a tiny little creature and explore inside a human’s body. So, how will book industry work with virtual reality? These are eight possible things that can happen in VR books — virtual reality books in the future. This is how you make a legend book stay alive, literally. Imagine this: You find Harry Potter: VR Edition at your nearest bookstore. It looks just like a book. When you open it, you may find a collection of highlighted quotes, a bonus story, or some memorable scenes from the book. However, there is one page — which once you open it — you will find an assembled, attached VR glasses. Around the VR glasses, you will see a QR code that will take you into the virtual experience and interact with the environment. We actually developed this concept of “Book Title: VR Edition”, which is now patent-pending. Take a look at this video below. This concept—which is called BeThere Book—is giving you the flexibility to add pages, meanwhile, we ensure that BeThere Book will be as light as possible. 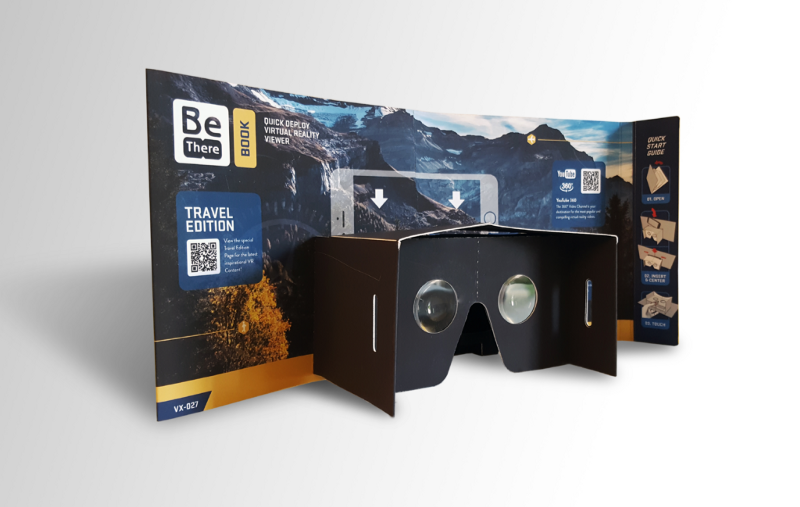 This is the example of BeThere Book: Travel Edition.You can make BeThere Book works like any other cardboard VR viewer by holding the glasses part. The “book part” will prevent you from the light that usually annoys our VR experience. BeThere Book will be available at #CES2017. Imagine we are going to have Harry Potter: VR Edition, The Hobbit: VR Edition, Steve Job — The Exclusive Biography: VR Edition, The Da Vinci Code: VR Edition — reading has never been this fun, and it just feels nice to collect all things related to your favorite book. Not only will it takes reading to the whole new level, but it may encourage people to read books and make VR more mainstream. The question is: Will this work for all books? Maybe yes, maybe no. For now, this VR edition will work for best-selling books, the most anticipated books, and books that will be adapted into movies. This is the wildest imagination I’ve ever thought, but imagine if everyone has already mixed reality smartglasses at home. And then, most of the printed books are already integrated with virtual content. This is what I mean by “books integrated with virtual content”. So, when you wear your smartglasses and read a specific chapter, you will see a virtual environment around you, you will hear sounds as well, and it all represents the pages you read. Never been so excited about the future, but now I am excited. Smartphones are going to be more powerful than ever that it could give us a high-quality virtual reality experience. When VR has already gone mainstream that everyone has one high-end VR device at home, that’s when e-Book VR will start working. A specific chapter may offer you to experience the virtual environment. When you press “yes”, your kindle will automatically download or stream the virtual reality experience on your smartphone or on your PC. Do you remember the last textbook you read at school? Bet you found a lot of uninteresting black-and-white pictures that didn’t encourage you to learn more. Even if it was colorful, it might be forgotten because you didn’t experience it by yourself. Things will change in a very short time. When a student reads a Geography textbook, this smart textbook will take them into many kind of places related to the lesson. When a student reads a book talks about the stars, this smart textbook allows them to see the constellation. 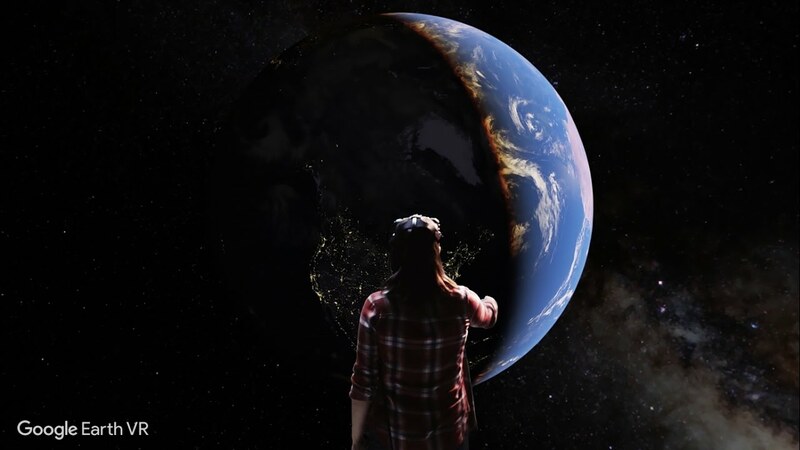 See also: These 6 VR Apps Will Make You Totally LOST IN SPACE. The truth is, for the past eight months, our team had been developing a thing close to “VR Books for School”. It’s called BeThere Book: Learning Edition, which simply works like a book. All you have to do is open, snap the QR code (that will take you to the list of recommended VR apps for education), and welcome to the virtual world! It’s now available for worldwide shipping. Click here. In the near future, I believe we all are going to have the All About Planets: VR Edition, All About America History: VR Edition, All About the Galaxy: VR Edition, et cetera. Imagine when your favorite book is adapted into a virtual reality game. You, who don’t usually play games, are now addicted to playing a game inside a game because it’s from your favorite story, and now you’re the main character. Therefore, more publishers will partner with virtual reality company. Just like what Huffington Post and RYOT do. This is how virtual reality may encourage people to read a book—there is no technology could do this before. Is there also possibility VR headsets will be available in the bookstores to show the VR trailer? Probably so. 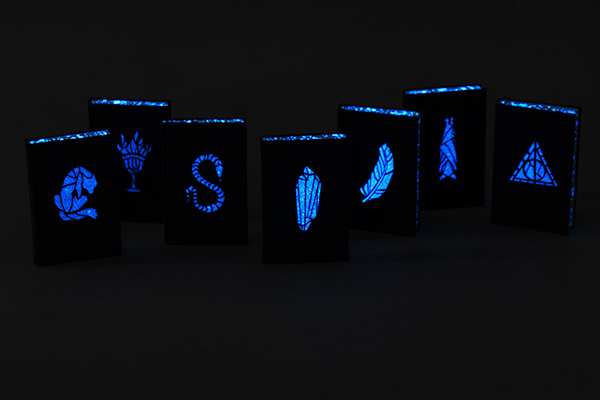 How do you think books in the future will look like? Will it be integrated with virtual reality? Attending #CES2017? Find BeThere Book!